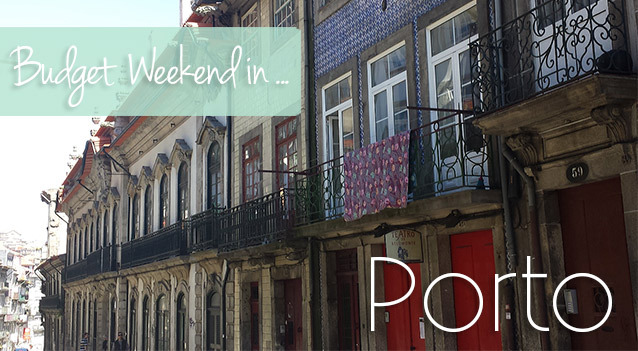 Porto is the best destination for a cheeky getaway budget-friendly weekend. 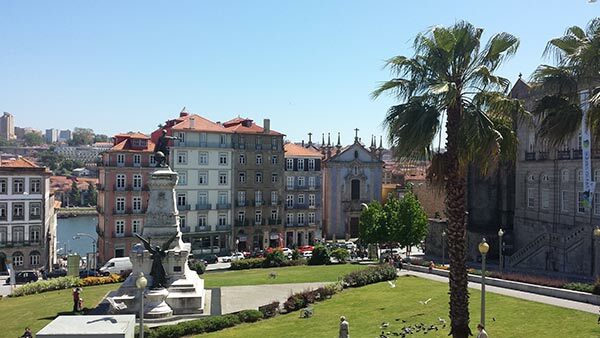 Portugal’s second biggest city is a 3 1/2 hour train journey from Lisbon, a nice easy ride. One of my favourite times visiting Porto, was when I went to the Nos Primavera Sound, one of Portugal’s best festival! Considering our budget was super tight, we stayed at a nice enough place called Residencial Porto Novo, spot on in the centre of town, as well as benefiting from being located by the river. You really couldn’t beat the location, and although the room was small, it was very clean, with TV, WIFI and our own bathroom for a real bargain: €12/night. And to top it off, it had the most wonderful views – a house build on a roof top daring anyone’s perception of what’s what! As the festival only started in the evening, we spent our days roaming through the streets of this unique city – Where raw ruined buildings sit next to strikingly modern structures. Where an extreme of cultural spectrums meet – independent shops selling 100-year-old trinkets to rows of galleries and avant-garde museums. All of which is adorned by the river Douro, a thing of real beauty. During the weekend Porto really revealed itself as city not only made of port wine cave and boat trips on the Douro, but a city of true personality, unpretentious and full of helpful and friendly people. In one day it had completely won me over, to the point where I wanted to bring my family here. Not just for a holiday, but to live. Mind you I’m from rival city Lisbon, so I was prepared to risk treason to relive this city’s energy forever. Accommodation – €12/night per person for a double bedroom, with en-suite, TV, WIFI and a lovely view. 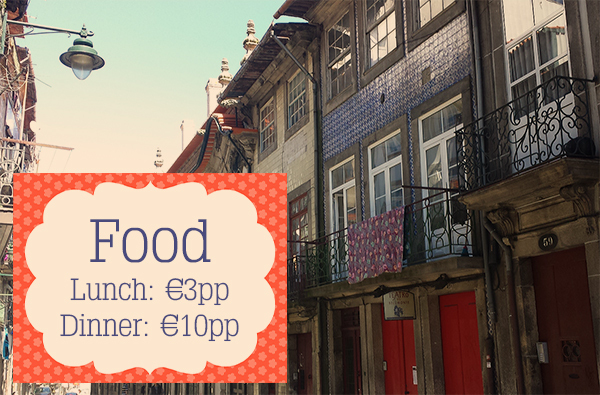 The food was great and cheap, even considering Lisbon prices and if you’re into pastries and cakes, Porto is the place for you. Our lunch consisted of a sandwich, drink, expresso and a cake and we paid on €3 per person – take that rest of Europe! You can pretty much cover most of the city by foot, so buy your ‘Andante’ cartao (3 day public transport pass) only when you’re sure you’ll be needing it. The city has inspired a few posts which will be part of a Porto series. 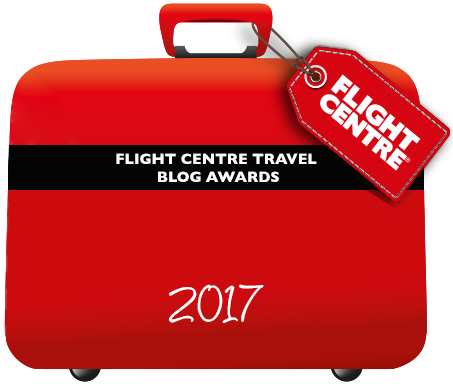 If you don’t want to miss out on future posts, sign-up for our newsletter. 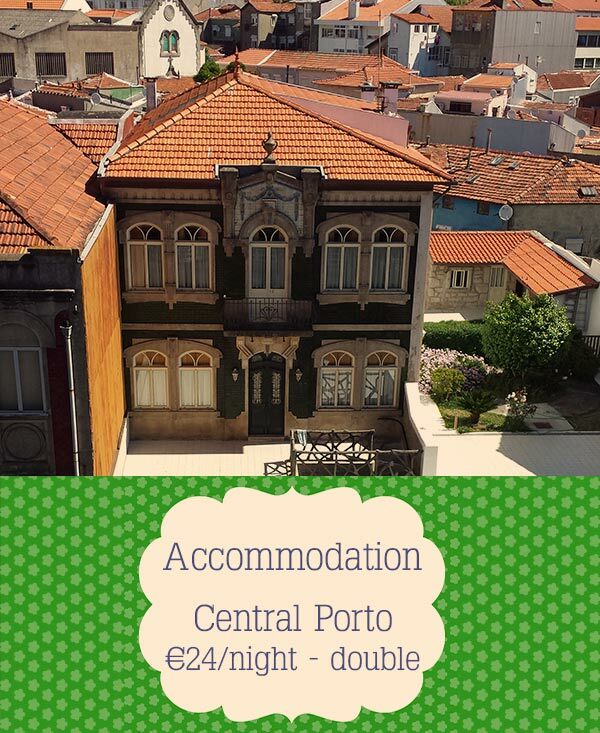 Have you been in Porto? Do you have any tips?